This app is now discontinued. This latest update fixes a few bugs, but MasjidNow will no longer be updating this app or providing any support for it. Jazakallahu khair for all of your support over the last 4 years. Azan, Adhan, Adhaan, or Azaan. Salah, salat, or namaz. No matter what you call it, Masjid Now has you covered. MasjidNow is a must have for any Muslim. 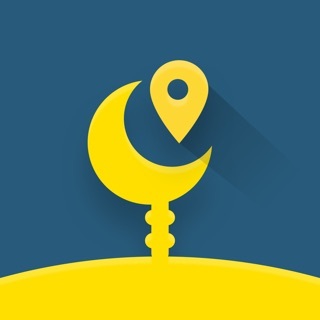 You can check your local salah/salat times for any day of the year, determine the direction of the Qiblah using your phone's compass capabilities, and check your local mosque's prayer times if they have uploaded them to the MasjidNow.com website. 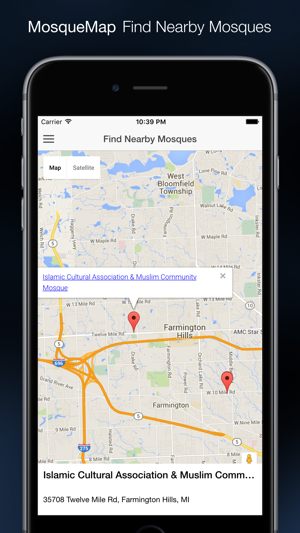 You can also search for nearby mosques and see them on a map. Phone numbers, websites, addresses, and more information are now available from within the app! Islamic prayer times are our specialty. 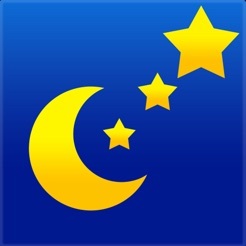 We offer local salat timings for your exact city, and can calculate using the various popular methods. 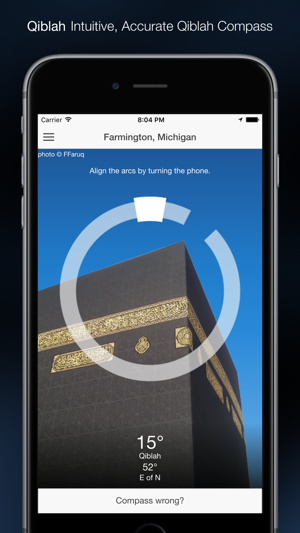 With our Pro app you can get prayer alerts to remind you of azan timings, and alarms to remind you with 30 minutes left to pray salah. 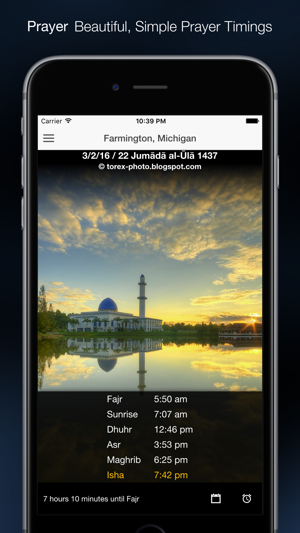 Never miss Fajr, Dhuhr/Zuhr, Asr, Maghrib, or Isha again! 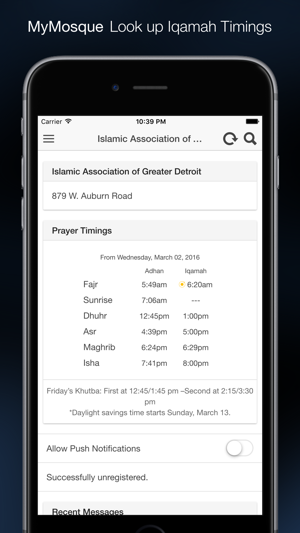 You can use Masjid Now to check for salah times in the month of Ramadan. 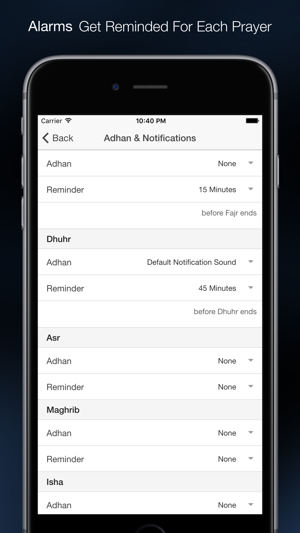 Use our prayer alerts to check suhoor and iftar times and get suhoor and iftar alerts. we can tell you the prayer direction to an exact degree. Apple Watch App Access available for purchase from inside the app. - This app is now discontinued. 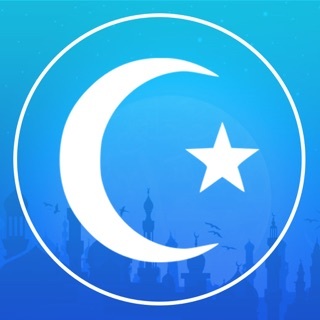 This latest update fixes a few bugs, but MasjidNow will no longer be updating this app or providing any support for it. Jazakumullahu khairan for all of your support over the last 4 years. The app crashes after Apple update of iOS 11 update. Please fix. The app shows on the watch but it's all showing 00:00 time.